Designs in Colour. FAGB She was going down the steps with him .. Frontispiece So radiantly fair she looked 79 Little Joris was with his mother ...... 296 And she touched his sword jfig Tesigns in Black and IV kite. 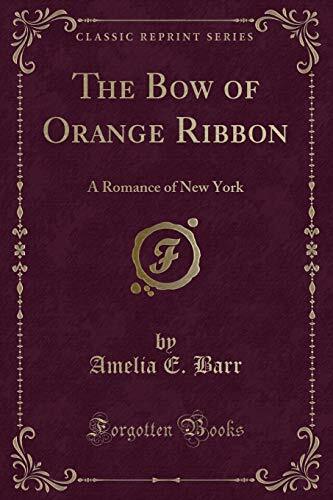 May in New York one hundred and twenty-one years ago, Joris Van Heemskirk .... Lockingup the cujjboards She was tying on her white apron Come awa ,my bonnie lassie .K nitting Neil and Bram Tail-piece Chapter heading With her spelling-book and Heidelberg Tiie amber necklace .... In one of those tall-backed Dutch chairs Tail-piece Chapter heading He heard her calling him to breakfast .